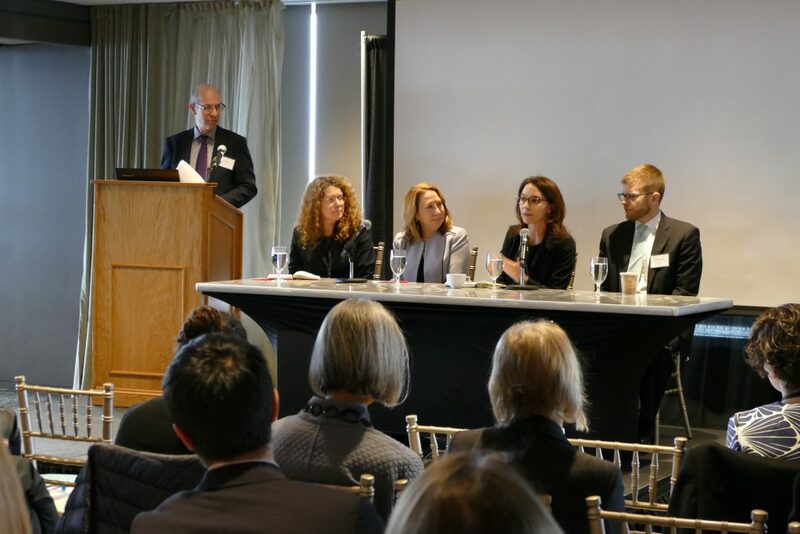 The third installment in the series of quarterly Climate Adaptation Forums, organized jointly by the Environmental Business Council and the Sustainable Solutions Lab (SSL) at UMass Boston, will focus on the challenge of financing climate change adaptation projects. Financing is one of the major challenges facing climate change adaptation initiatives. This Forum attempts to address the challenges and provide innovative solutions that current and future projects can use to continue the push for adaptation to climate change. In addition, at this event, the Sustainable Solutions Lab will be releasing a new report entitled Financing Climate Resilience: Mobilizing Resources and Incentives to Protect Boston from Climate Risks. This report is sponsored by the Boston Green Ribbon Commission, funded by the Barr Foundation and builds on the Climate Ready Boston project. Join us for an opportunity to learn about options for financing climate adaptation in Boston and other cutting edge financing models. Speakers from local, regional and global financial advisory, investment, and insurance firms will address specific examples of innovative financing solutions for climate change adaptation projects. Included will be a presentation of the key findings of the new Sustainable Solutions Lab report. The presentations will be followed by a moderated panel discussion with ample time for audience participation. Welcome: Daniel K. Moon, President & Executive Director, Environmental Business Council of New England, Inc. The presentations were followed by a moderated panel discussion.